Many self-employed people are often unprepared in key areas of financial planning. This may result in a higher tax bill, or you could be under-insured, with potentially disastrous consequences for you, your business and your family. Getting some tailored advice can help you concentrate on your business and have the confidence that all your hard work will pay off in the future. Our Semplo services are specifically designed and tailored for the self employed. At Semplo we understand that choosing to become self-employed is a big decision and this can present you with key decisions to make about your future and your security. Planning for the future but unsure where to start? Our advisers can talk you through what we do and help you to understand what your options are. 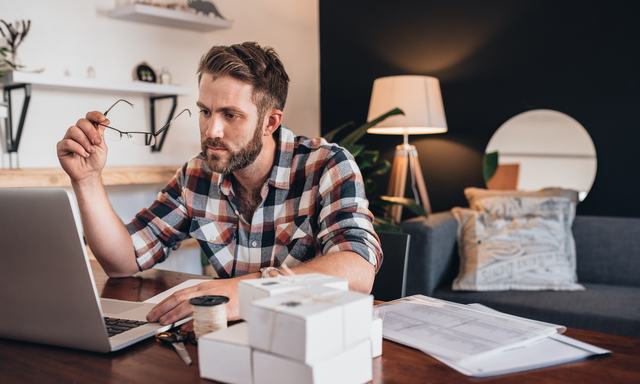 We offer a wide range of in-house Financial Services to support these decisions and provide you with all the advice you will ever need as someone who is self-employed. Why is Semplo a great choice?